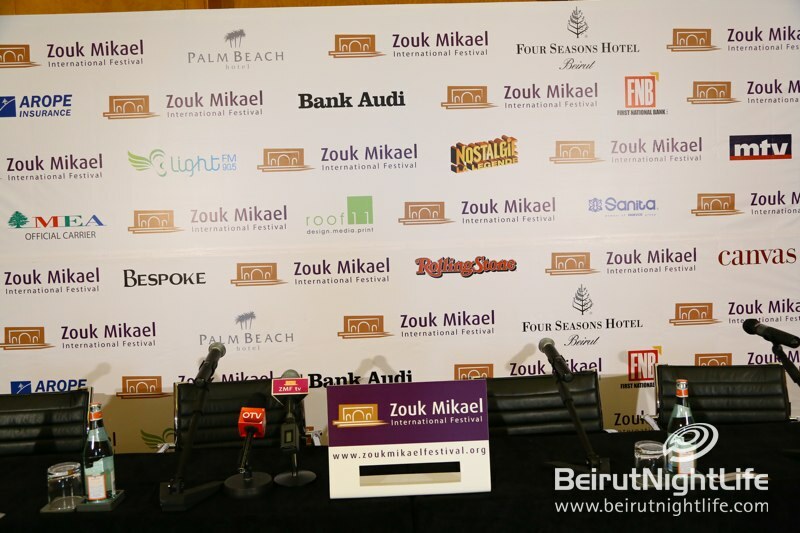 Each of the artists at Zouk this year has influences across generations and they all bring together the various disciplines of the performing arts producing music for them and others. 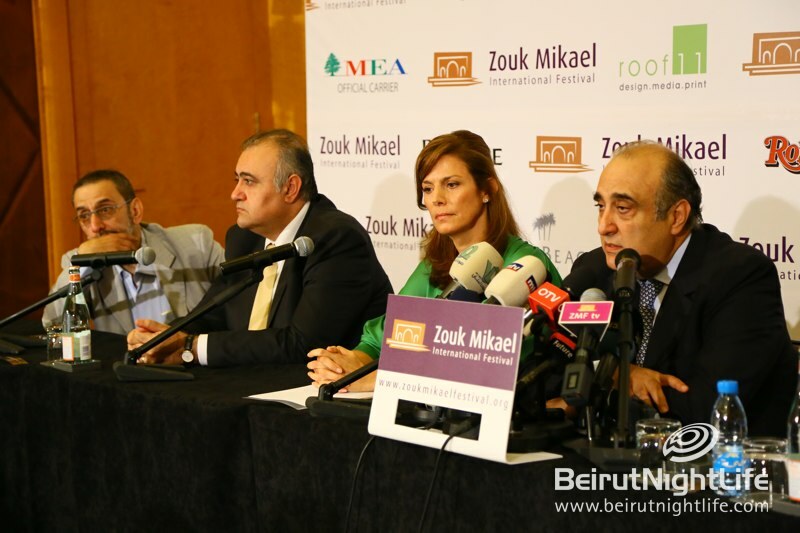 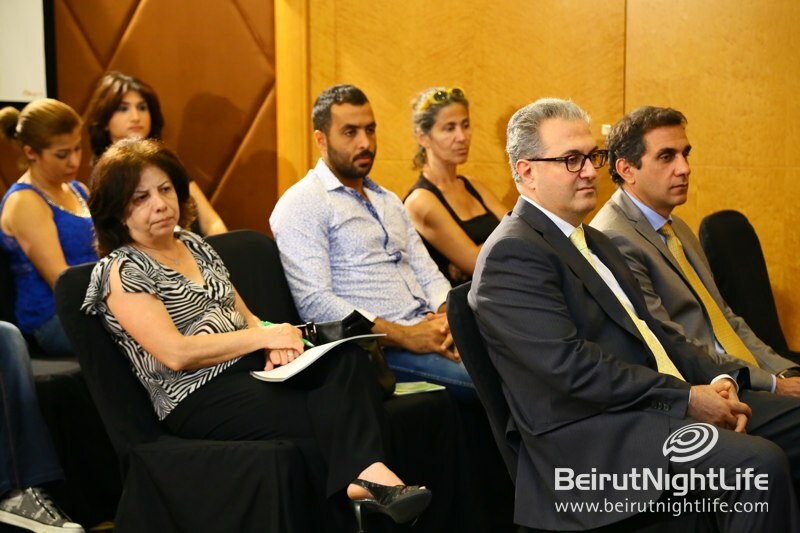 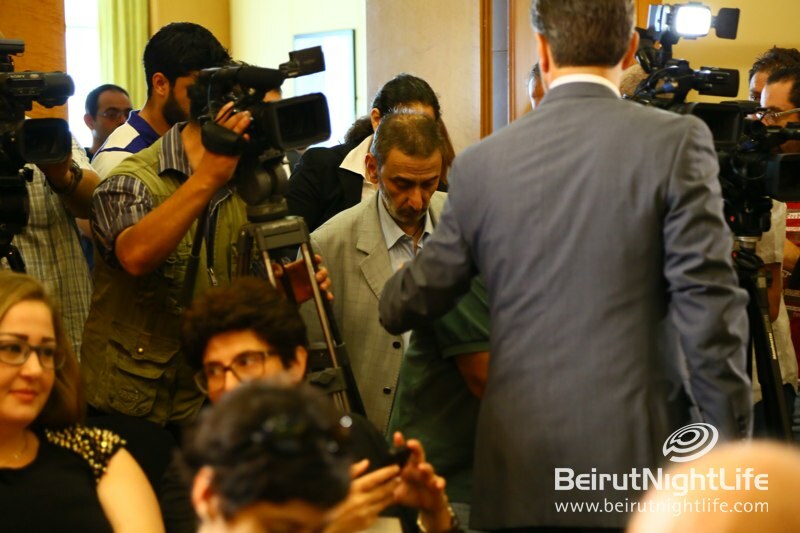 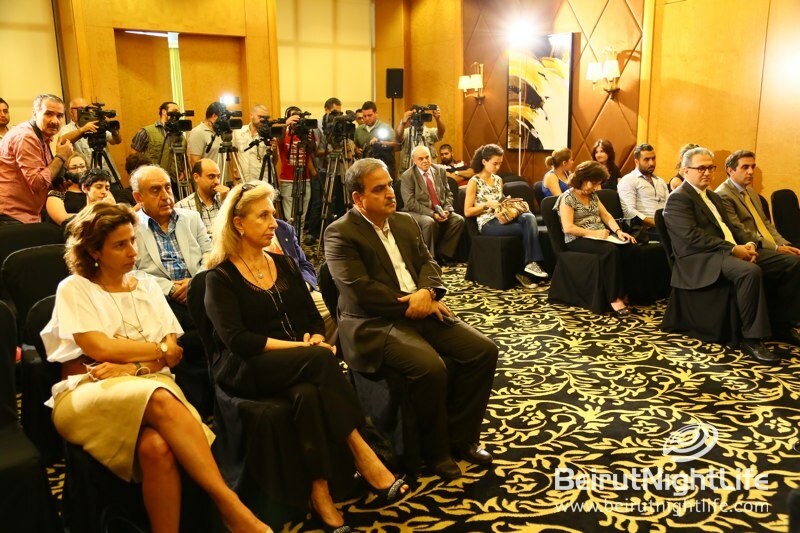 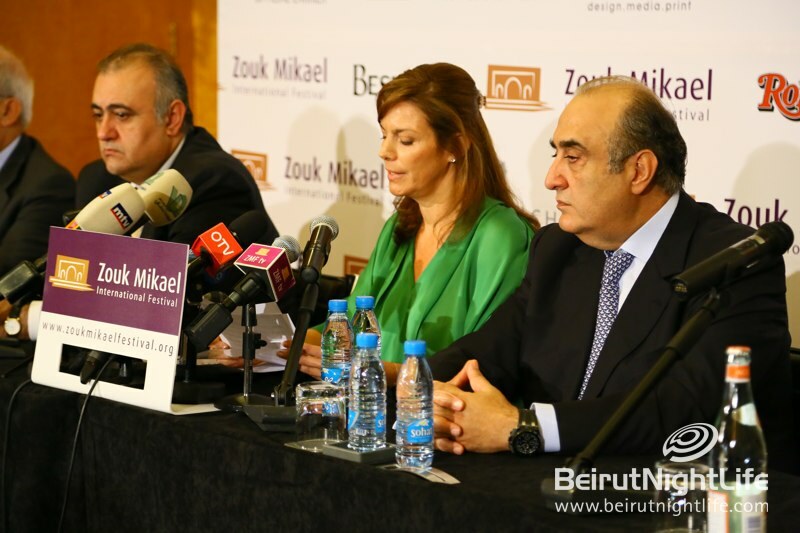 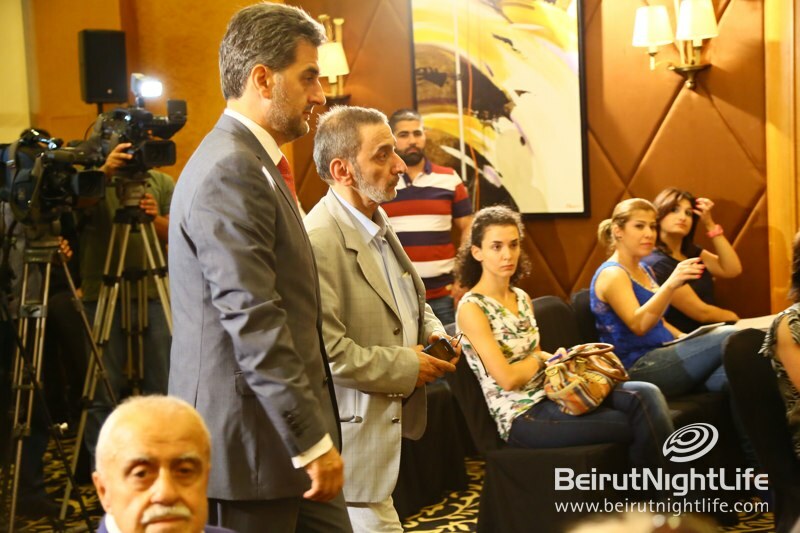 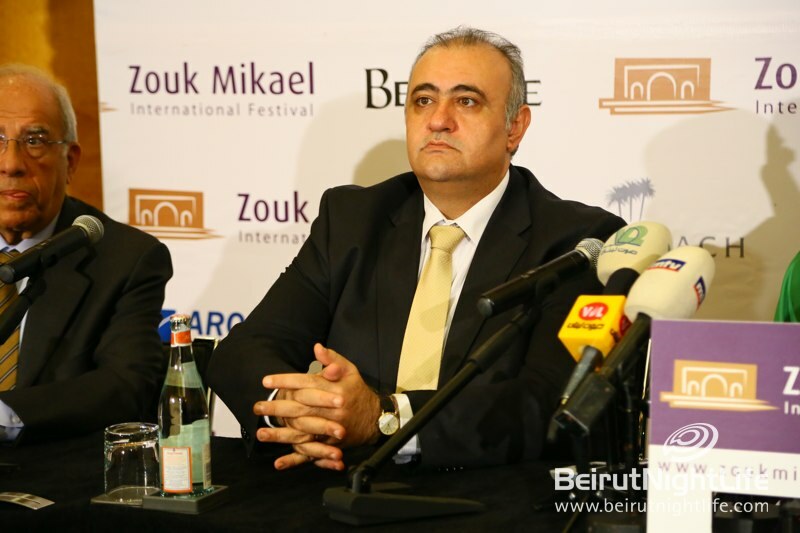 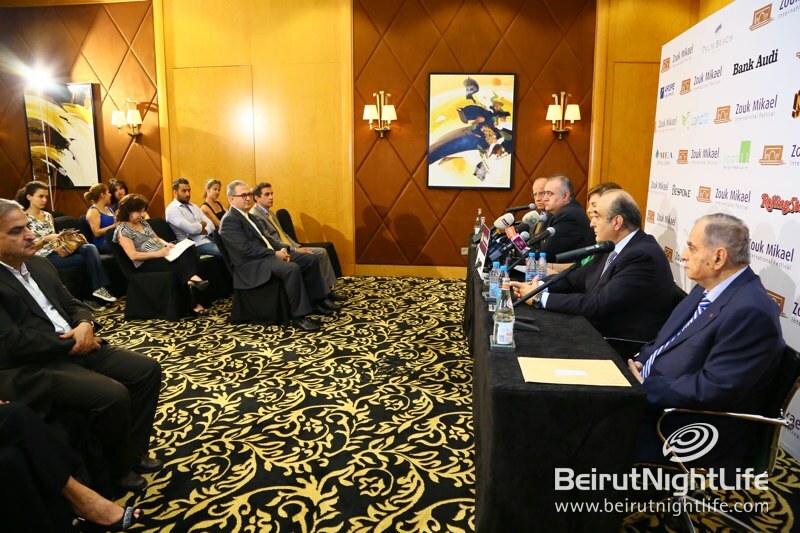 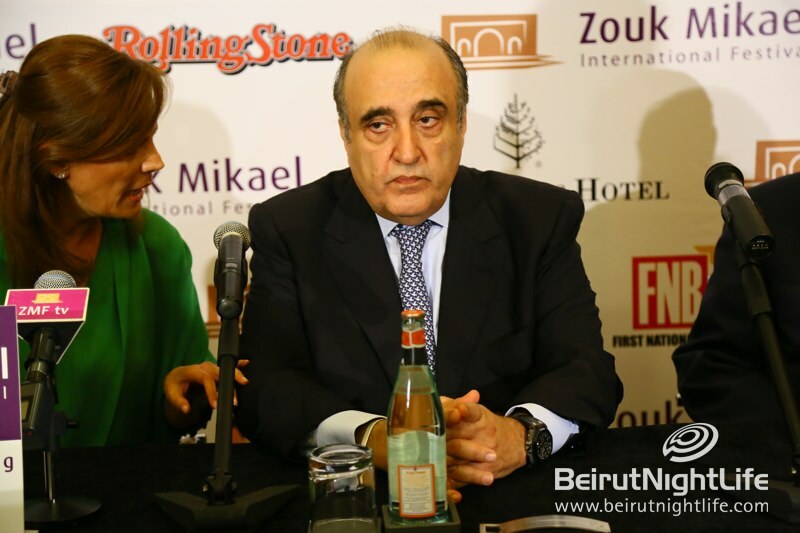 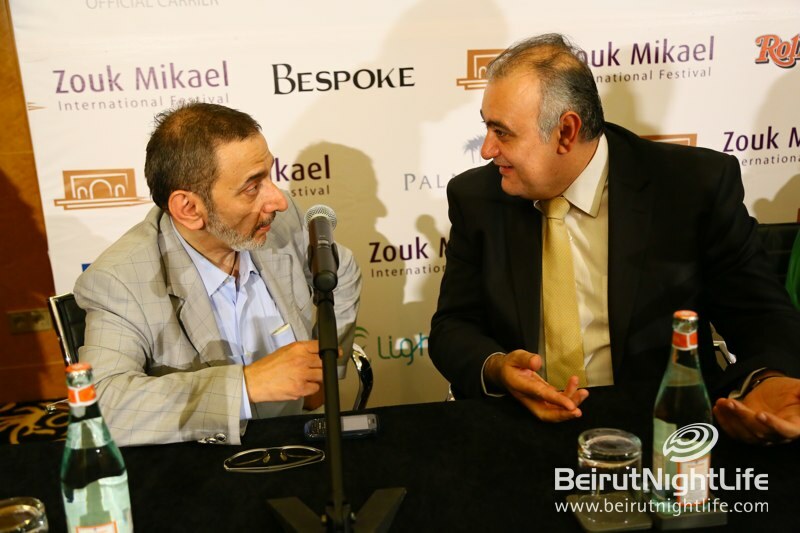 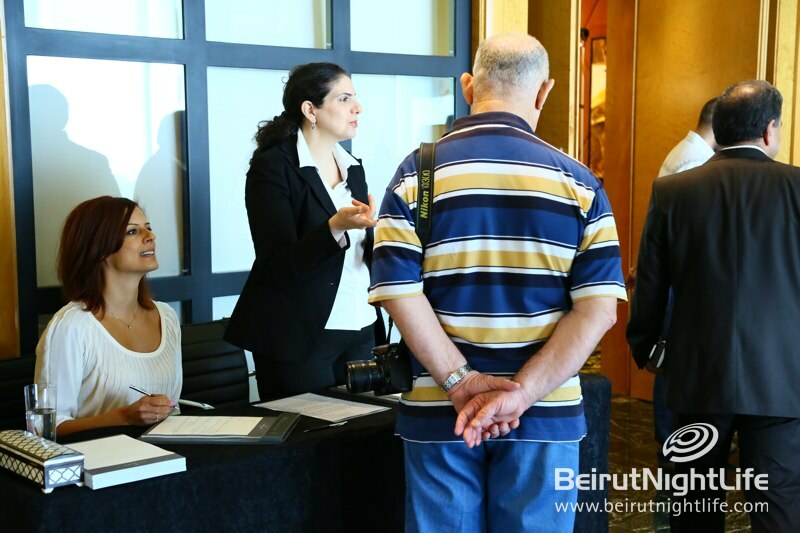 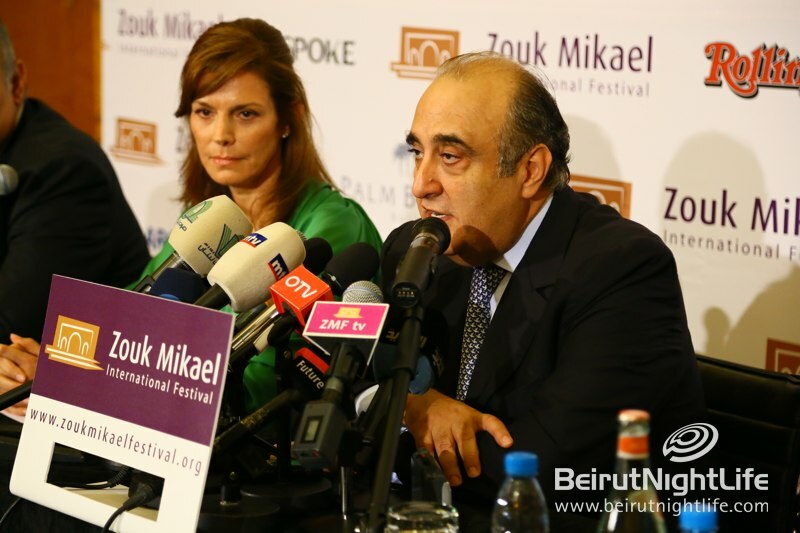 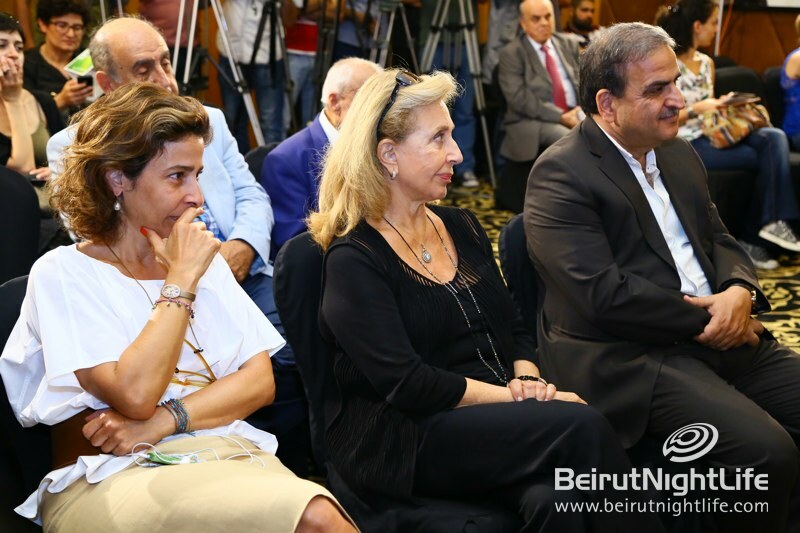 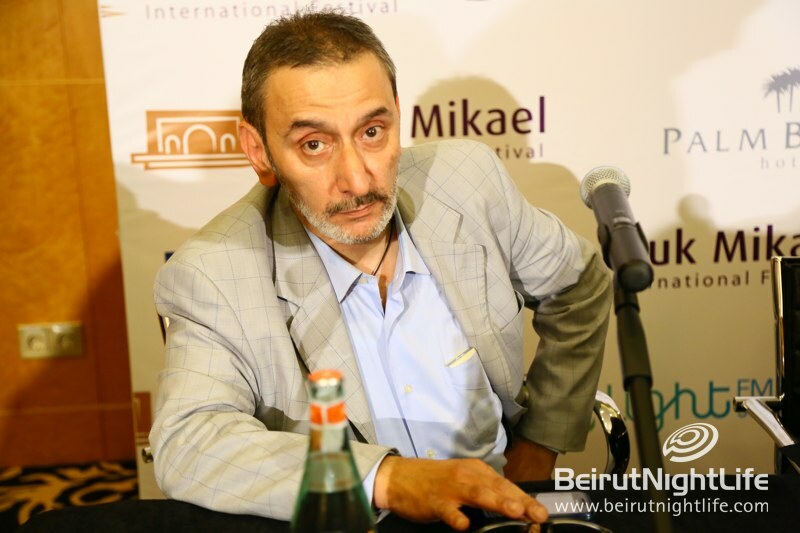 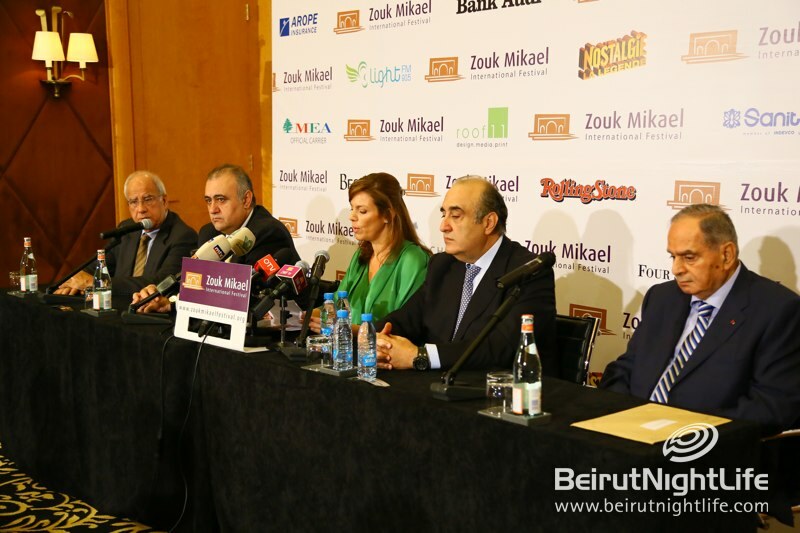 The press conference concluded with wishing the city of Zouk Mikael a happy 100th anniversary and thanking Mr Nouhad Nawfal for his 50 years as mayor and without whom this festival or Zouk Mikael would not be what they are today. 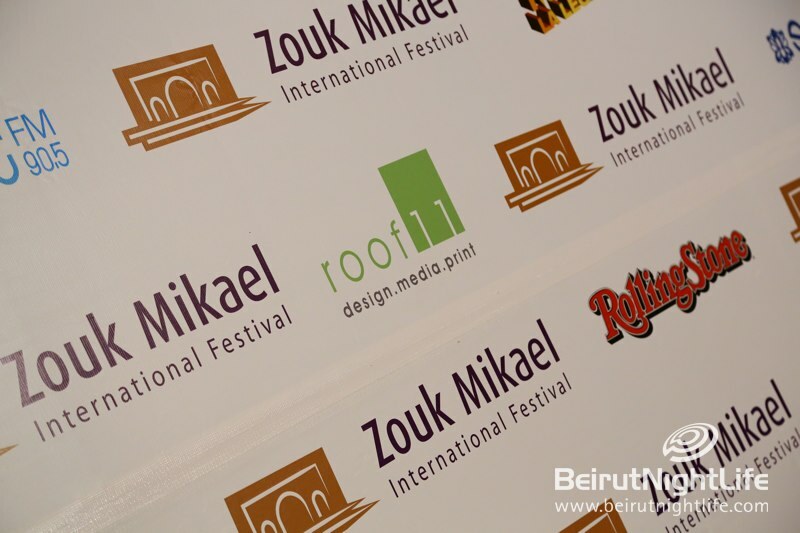 See you at Zouk Mikael! 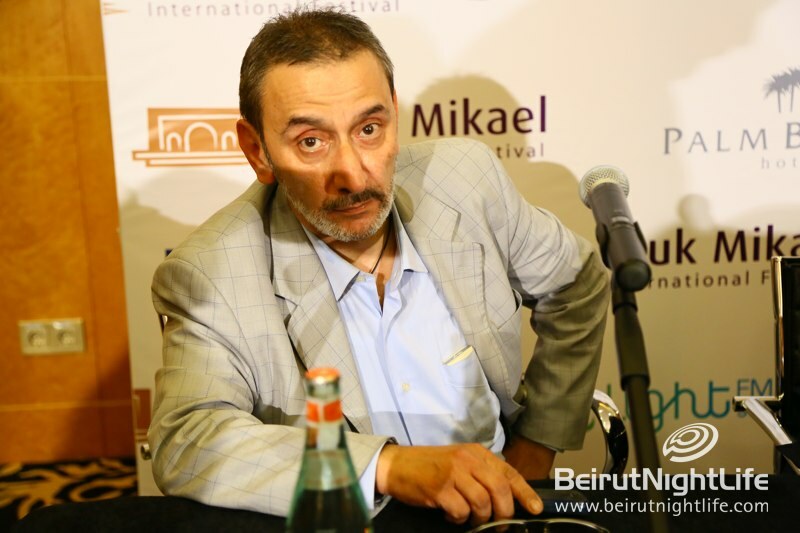 Newer Post All Seeing Owl: Dear local media, PUT A SOCK IN IT!